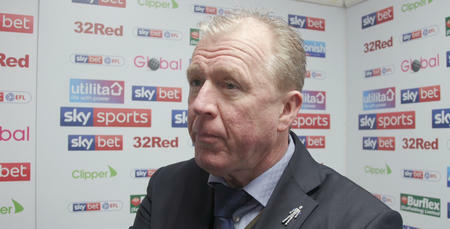 STEVE McClaren has urged his players to rediscover their resilience as they head to high-flying Leeds United this weekend. Marcelo Bielsa’s side are second in the Championship and go into Saturday’s game on the back of three straight wins, while they have only lost once at home in the league this term. 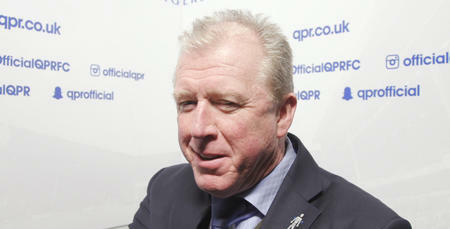 “I think for most teams in the Championship going to Elland Road will represent one of their toughest tests of the season,” McClaren told www.qpr.co.uk. 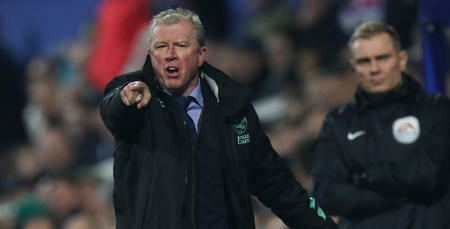 The R’s will be looking to bounce back from last weekend’s disappointing 3-2 defeat to Hull at Loftus Road, and McClaren said his side need to tighten up defensively. “We need to get back to that resilience and organisation that we showed against the likes of Aston Villa to get clean sheets,” he added. 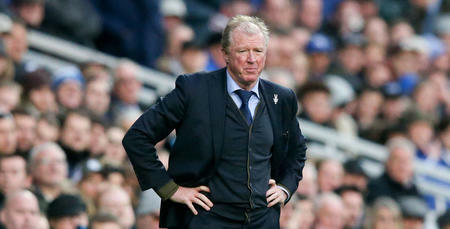 Defeat to Hull was only QPR’s second loss in ten outings, but McClaren and his staff have gone through the game with the players, and the R’s boss explained: “We went through it with the boys and it wasn’t us in terms of being hard to beat and doing the small, what I would call ‘nitty gritty’, things. We didn’t do them and the game was too open. 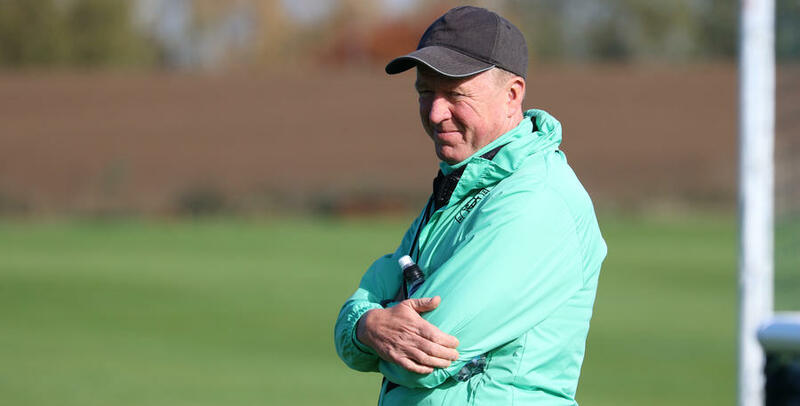 McClaren only has one injury concern ahead of the trip to Yorkshire. Grant Hall picked up a slight knock which is why he wasn’t involved against the Tigers but he may be fit in time for Saturday.